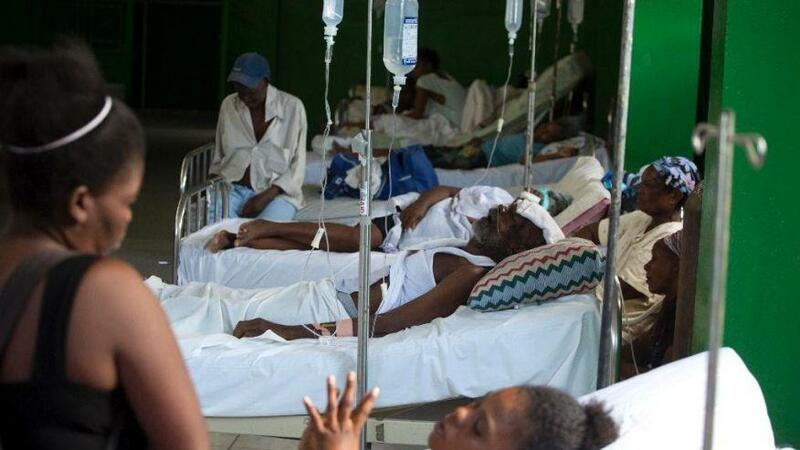 Patients lie down as they receive treatment at the emergency room of the State University Hospital of Haiti, in Port-au-Prince, Haiti, Sept. 1, 2016. The continued shortage of doctors in rural areas is further widening the healthcare disadvantage felt by communities worldwide. The University of Illinois College of Medicine in Peoria is hoping a new specialty track will serve as a pipeline, directing more doctors and public health solutions to areas with fewer resources. “We can bring people to urban areas and do all of these medical interventions, but if we don’t start at the point of trying to understand how to do sustainable development and build capacity for change within rural areas, we’re never going to solve these larger problems,” Dr. Sarah Stewart de Ramirez, UICOMP Director for Global-Rural Health Strategies and associate professor of emergency medicine, said. First-year medical students in Peoria this fall are the first to be offered the four-year track, called Innovations in Rural and Global Health, or IRGmed. It aims to get more doctors into the communities where they’re needed most. Dr. Sarah Stewart de Ramirez is director of the Global-Rural Health Strategies and is an associate professor of emergency medicine at the University of Illinois College of Medicine at Peoria. About 20 percent of the US’ population lives in rural areas. 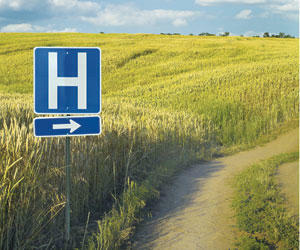 But only 9 percent of the nation’s physicians practice in rural communities. 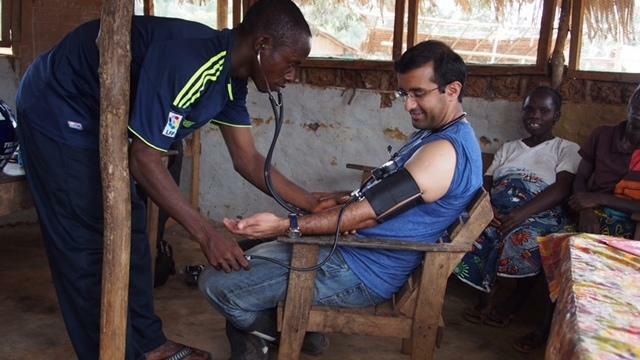 In addition to rotating in rural clinics in the Peoria region, students accepted into IRGmed program will do a two-week clinical immersion at a site in Sub-Saharan Africa, Latin America or Asia. Part of that assignment involves developing a project designed to improve the quality and efficiency of care in that particular community. She learned that lesson early on in her career. When Stewart de Ramirez was 15, she did a medical mission in Haiti. She distinctly remembers one patient, a young boy, who was flown to Peoria to receive a heart valve transplant at OSF Hospital. When the young Dr. Stewart de Ramirez returned to Haiti six months later for a follow up, she found the boy and was stunned. 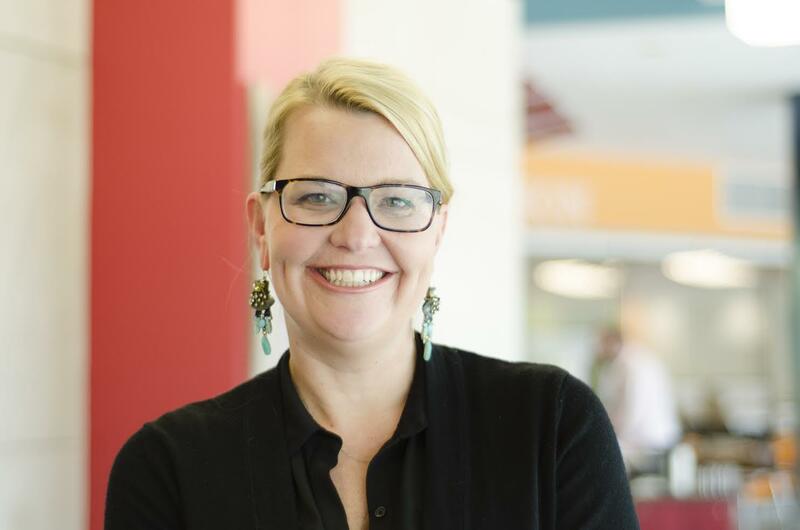 The Harvard Medical School Graduate has since worked with the World Health Organization, the Bill and Melinda Gates Foundation, and as a consultant to address health challenges in poorer regions, including Uganda and Namibia. Now, she’s spent the past year developing the Innovations in Rural and Global Health track at UICOMP. She says the program aims to train young physicians to think sustainably about health solutions for communities with fewer resources, both locally and around the world. UICOMP also offers a program called the Rural Student Physician Program, or RSPP, an educational track that places third-year medical students in rural sites across Illinois. UICOMP says of the 66 alumni who completed RSPP and residency, more than half are practicing in rural communities. A recent study published in the New England Journal of Medicine, researchers found that patients diagnosed with hepatitis C in rural areas had better outcomes when they saw their primary care physicians, rather compared those who traveled to specialists in urban areas. It started with a poster he made at Kinko's and displayed at his wedding in May 2007: Would guests donate to help start a new kind of health care program in Liberia? Now he's won a million dollar prize for his efforts.